This is a good example. Immediately after the clamp comes off the fatty skin is firm, you need to massage this. 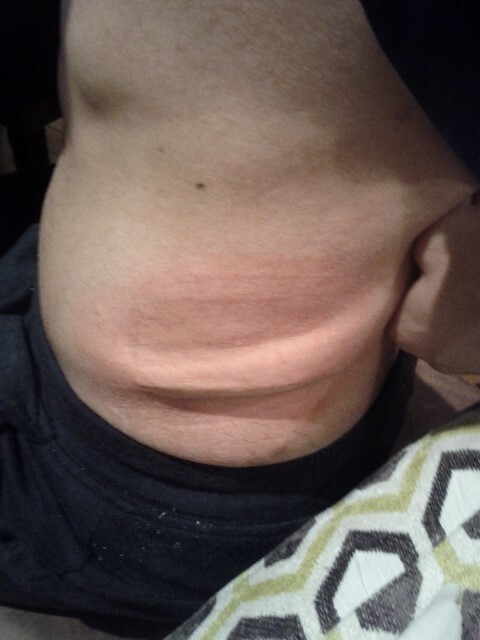 This is exactly how it looks after an actual Coolsculpting session.